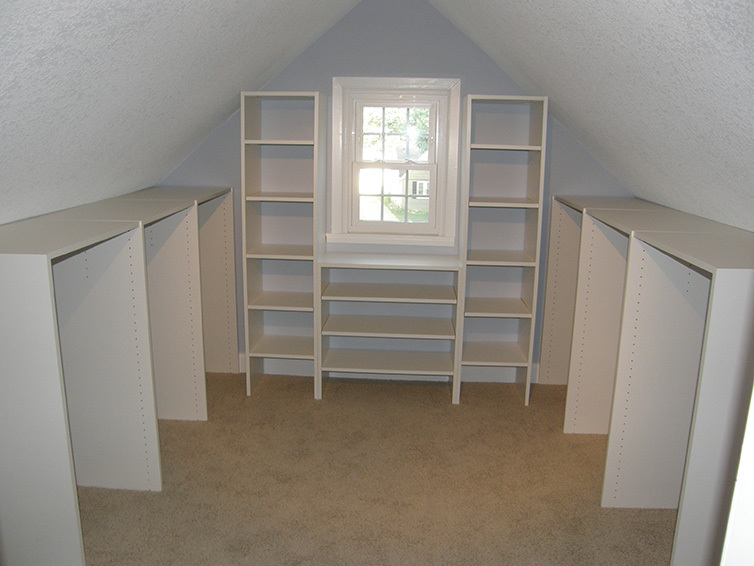 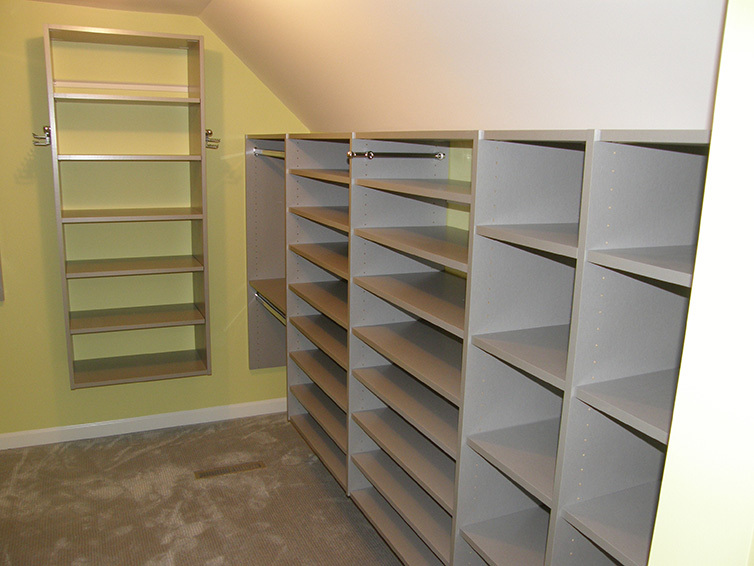 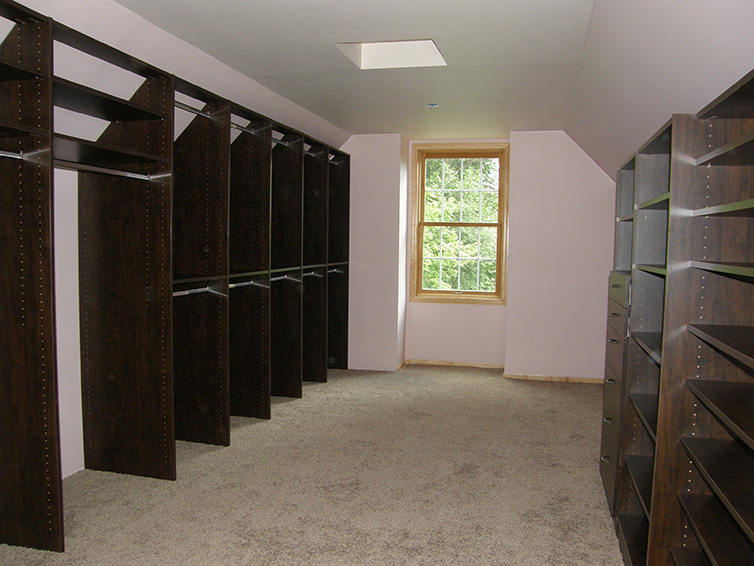 Does your closet, laundry room or other space have a challenging layout? 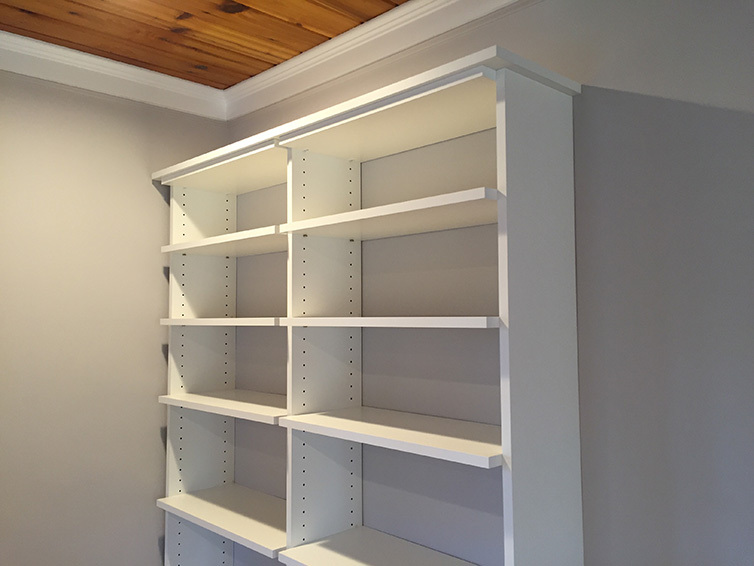 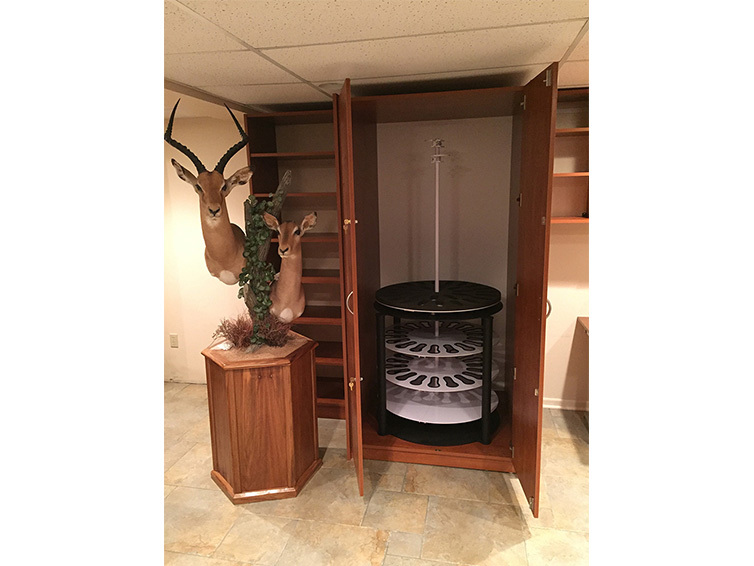 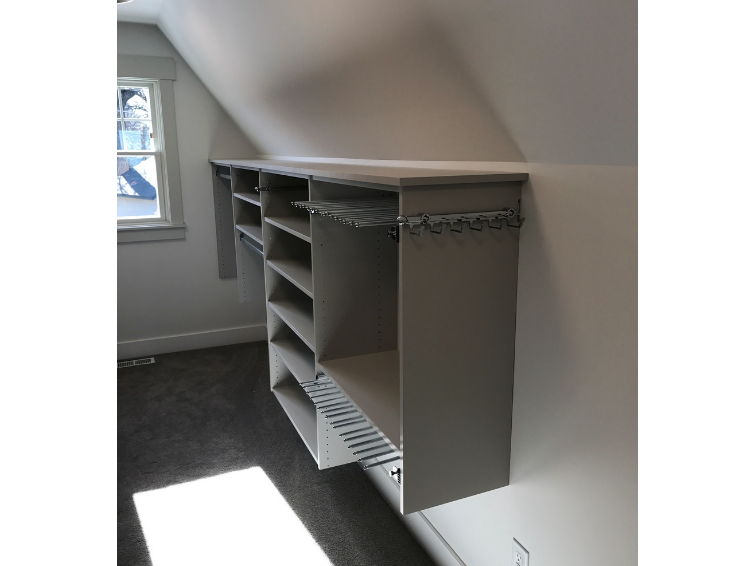 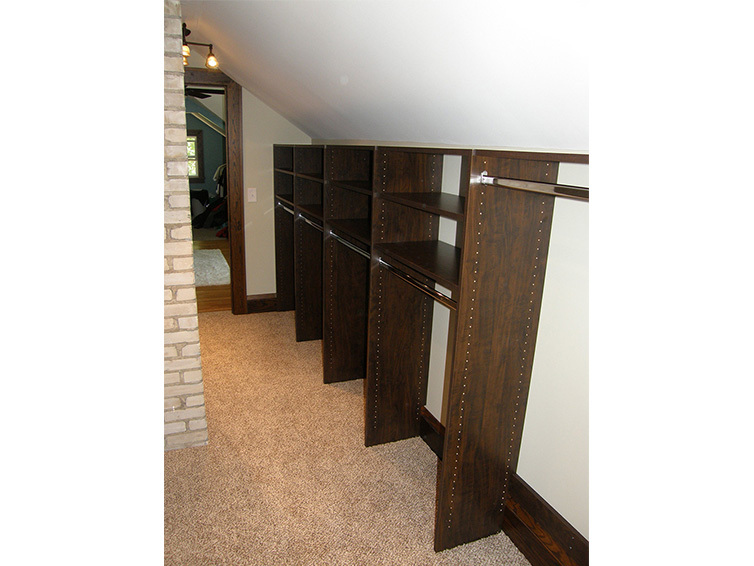 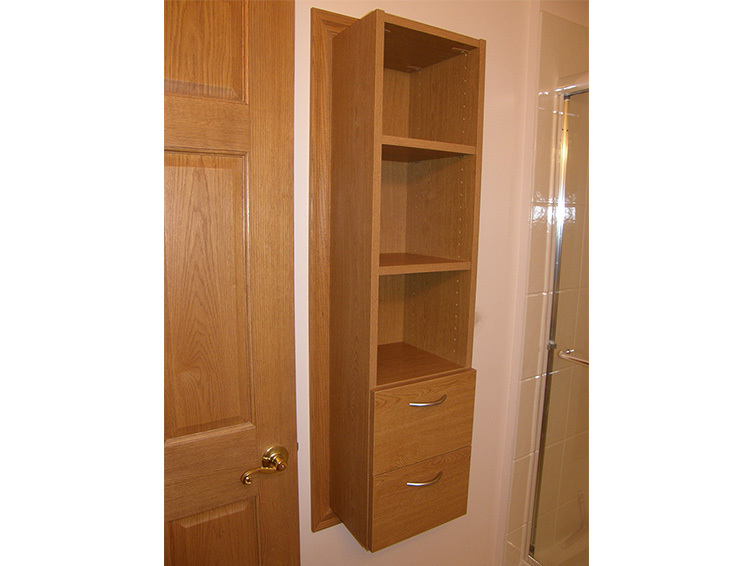 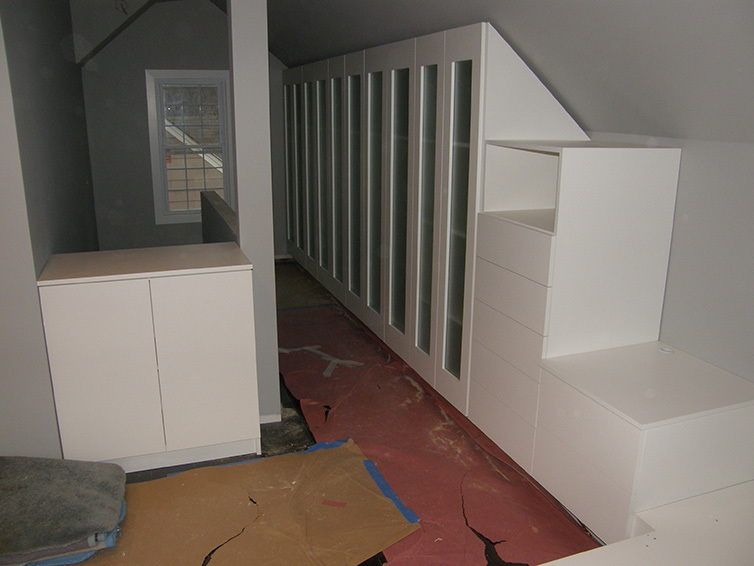 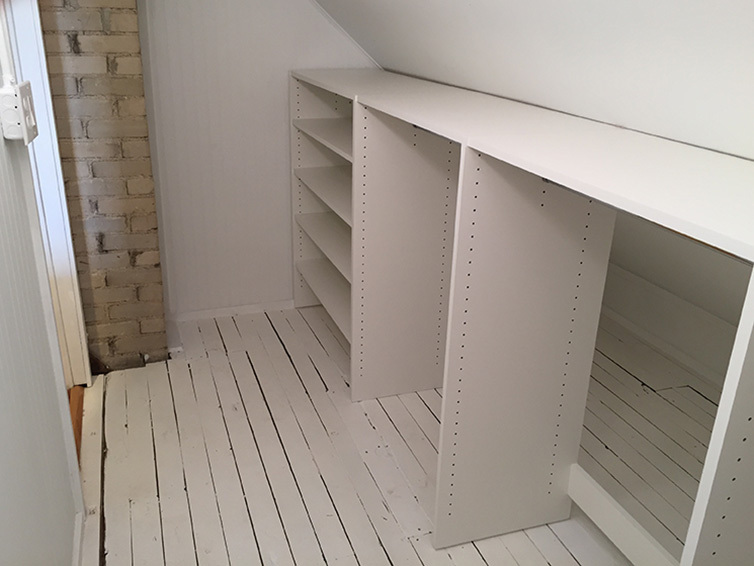 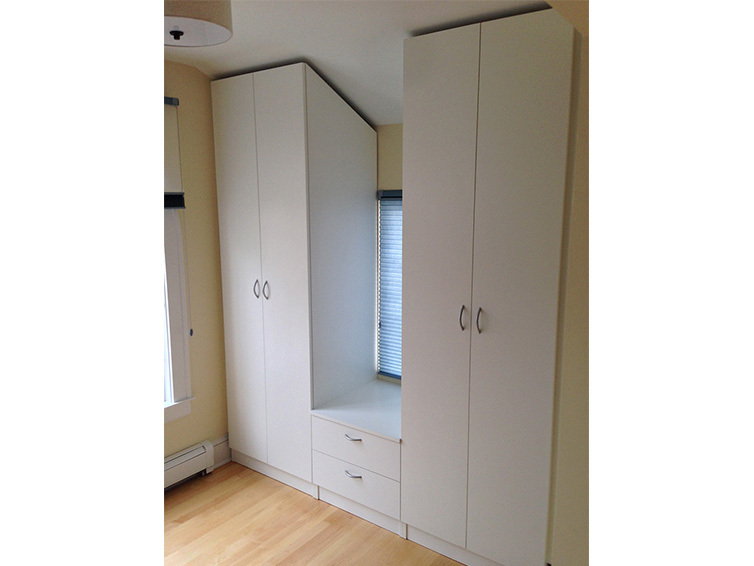 At Closets For Life, we custom design and manufacture each project allowing us to create solutions that can overcome even the most challenging layouts or features such as sloped ceilings, non-traditional floor plans, piping and more. 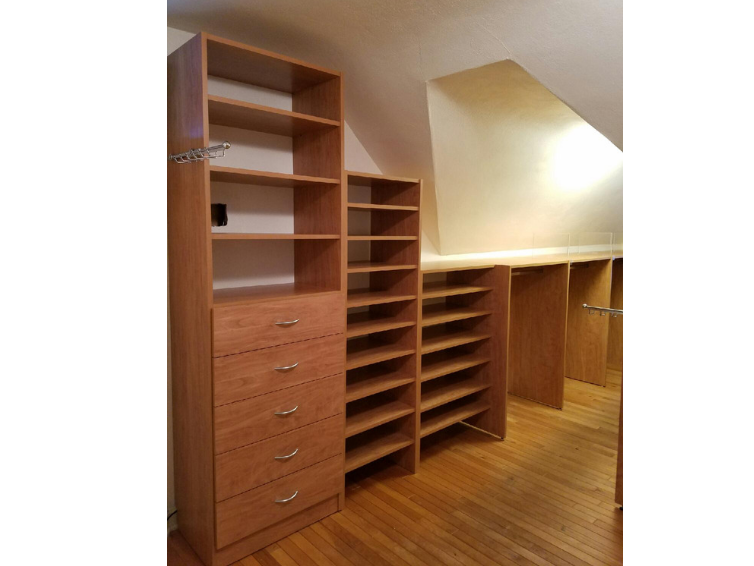 Don’t let obstacles prevent you from updating your home, let us help you create the space and organization you’ve always wanted.